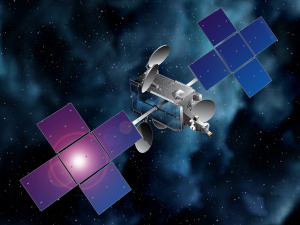 Bigelow Aerospace has established a space operations subsidiary whose first task will be to study the market for the company's commercial space stations as it grapples with competition from China and NASA. 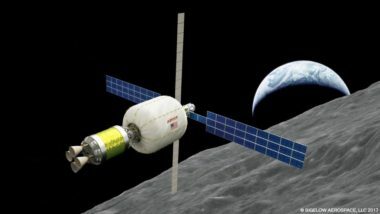 Bigelow Aerospace and United Launch Alliance said Oct. 17 that they are cooperating on the development of a habitat orbiting the moon that they hope to build in a public-private partnership with NASA. 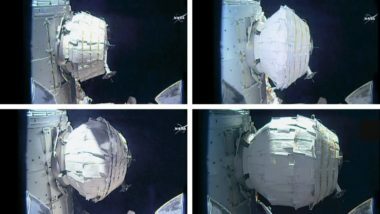 NASA plans to keep an experimental expandable module attached to the International Space Station beyond its original two-year lifetime, the agency announced Oct. 2. 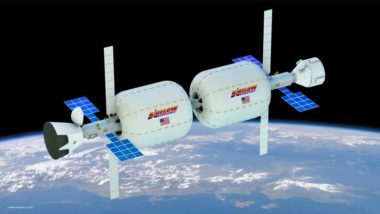 Bigelow Aerospace is in discussions with NASA about extended use of an experimental module added to the International Space Station last year, but both the company and the space agency say no agreement has been reached yet. 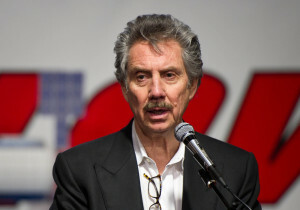 Space entrepreneur Robert Bigelow said Nov. 17 that he believes that the Trump administration should as much as double NASA’s budget in the coming years and make plans for a human return to the moon. 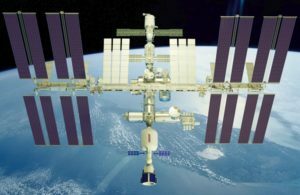 As two companies move forward with plans to develop commercial modules for use on the International Space Station as precursors to independent space stations, NASA is soliciting concepts for use of a space station docking port. 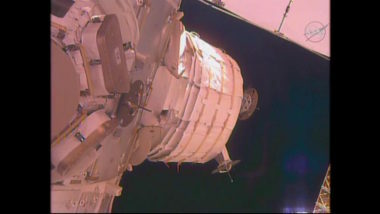 An expandable module on the International Space Station finally deployed to its full size May 28 after a day’s worth of work, overcoming earlier problems with the experimental module. 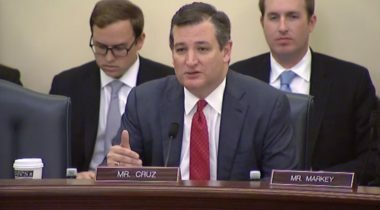 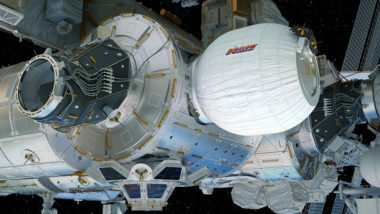 NASA plans to make a second attempt to deploy an expandable module attached to the International Space Station as early as May 28, confident that there is no fundamental problem keeping it from expanding. 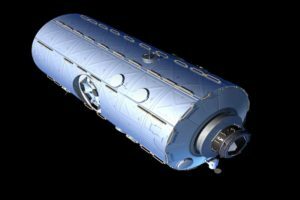 Bigelow Aerospace and NASA are reevaluating their plans for the expansion of the Bigelow Expandable Activity Module (BEAM) after astronauts on the International Space Station were unable to expand the module to its full size on Thursday. 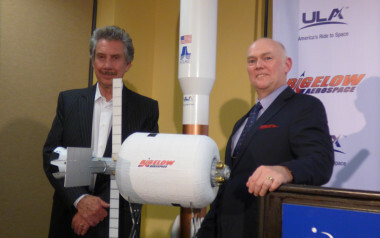 Bigelow Aerospace and United Launch Alliance announced a partnership April 11 that could lead to the launch of a Bigelow expandable module to be installed on the International Space Station as soon as 2020. 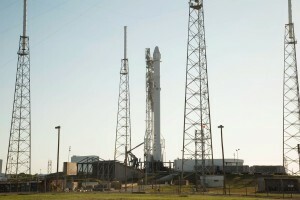 SpaceX is prepared to launch its first cargo mission to the International Space Station since a June 2015 launch failure, a mission that will bring to the station both experiments and a prototype expandable module. 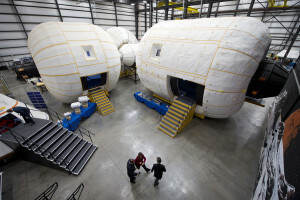 Bigelow Aerospace, a company developing commercial space station modules, has laid off an unspecified number of employees as it shifts from R&D work.